offers a privileged location, on one of our area’s nicest beaches and only a mile from John’s Pass, a local attraction with restaurants, shops and water sports. 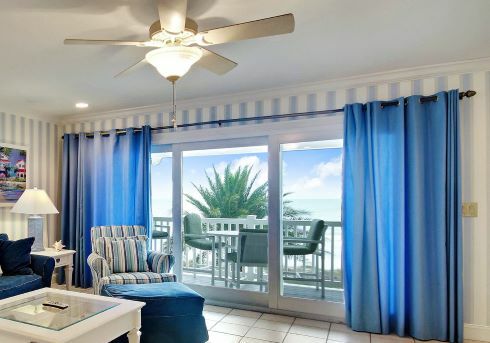 This direct beachfront building right in the middle of Madeira Beach. 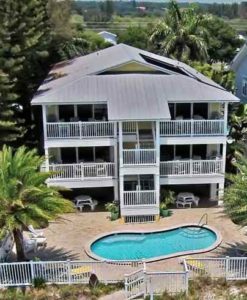 Direct beach access, close proximity to major attractions and miles of beaches right at your fingertips; this is a true beach vacation! 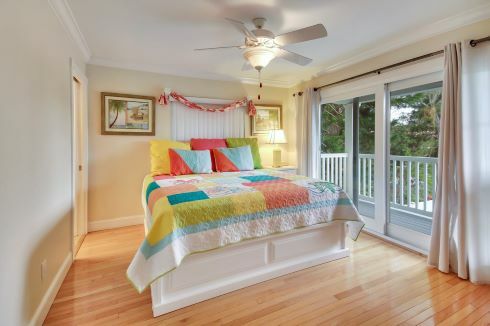 Condos can accommodate up to 6 people and is perfect for a family beach vacation, a group of friends’ getaway or a romantic trip to the beach! Book your favorite condo RIGHT NOW and save OVER $100/week! PLUS, get an additional $50.00 off with this Coupon Code! A unique and adorable beachfront property in Redington Shores. 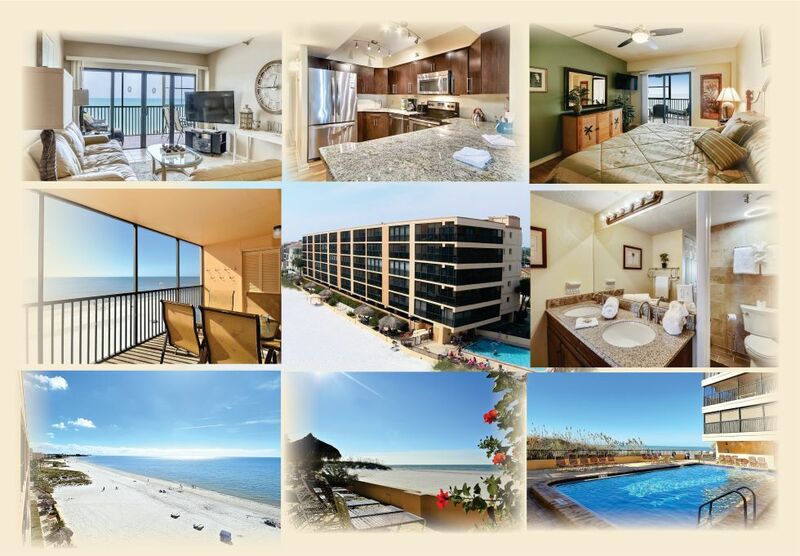 This location has 4 different 2-bedroom, 2-bath units with each having 2 balconies offering stunning beach views. 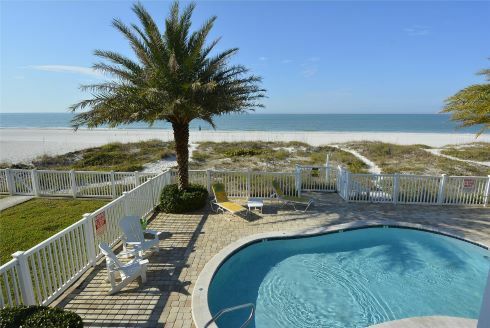 Soak up the warm Florida sunshine on the poolside deck, enjoy the heated pool or just head out to the beach. Save $50.00/week to stay between 4/6/19 and 5/3/2019! 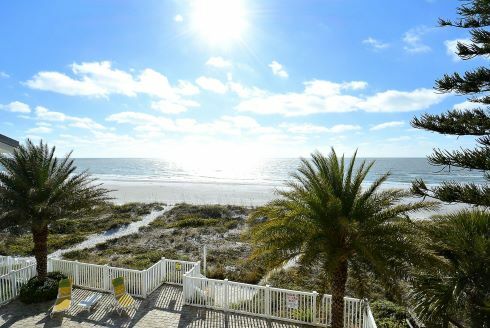 4/3/19 – Save $50.00 for a one week stay in any of our condos between 4/3 and 5/3/19. Just book online http://bookings.resortrentals.us or call our office 727-363-3336 to make a reservation. Enter Coupon Code SPRING50 at check-out. Want to take advantage of the great last minute incentive Resort Rentals is offering? Just book your stay within 10 days of your arrival date and you will receive a 10% discount off your room rate! No need to ask….the discount will automatically apply to your booking whether you call us or reserve online. Just think of all the fun things you can do with your savings! What’s the catch? The longer you wait to reserve, the fewer options you will have when choosing your perfect vacation accommodation.